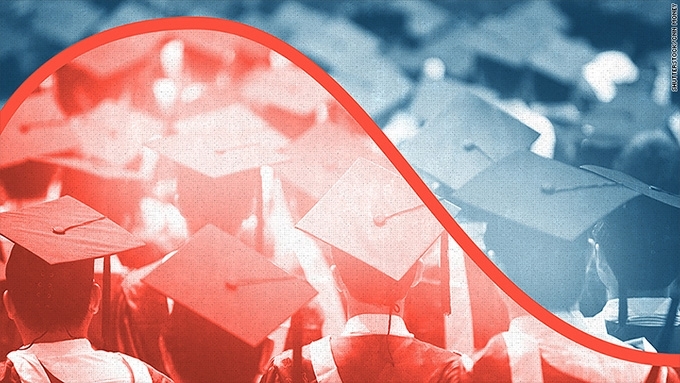 College enrollments have been falling the last few years, as I’ve said a few times. The loss of students is coming from the kids right out of high school, who leave wondering what to do next. In times past, coll… Learn more. Admissions is hard, grueling and anxiety-filled work today. It is as much an art as a science. The best enrollment leaders must have great gut instincts that allow them to see the relationship among strategic plann… Learn more.